You will be aware of the ongoing situation at Burntisland Fabrications’ (BiFab) yards in Methil, Burntisland and Arnish. 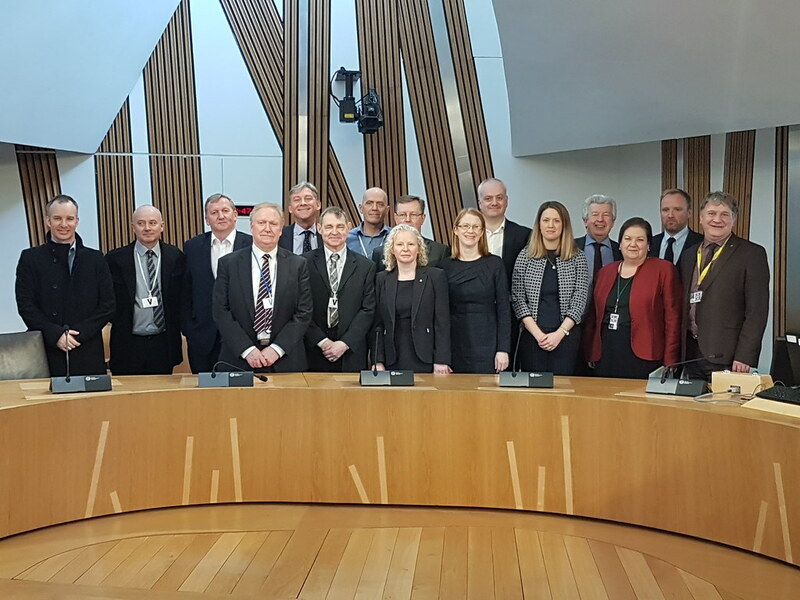 Recently, a cross party group of MSPs met with trade union representatives from GMB and Unite, along with workers, to discuss the company’s future. As the Beatrice contract comes to an end, it is clear to us that the only way to secure the future of these yards and the skilled workforce is with the guarantee of a new contract. During the recent threat of administration, we saw the dedication and value of BiFab’s workforce. Whilst the challenges at BiFab have been well documented in recent months, at no point have the skills, experience, commitment and determination of the workforce been in doubt. This highly skilled group of workers deserve our support and there are concerns that if no statement of intent regarding the awarding of a new contract is given, that these jobs will be lost to other areas or lost from the economy completely. This would be a tragedy for local communities and devastating for the local economies of the areas in question. The renewable energy industry could provide a lifeline to revitalise our indigenous fabrication, engineering and steel industry base. It is a valuable sector to Scotland but too much of the contract work is placed outside of our country. We are aware that there are a number of contracts coming up in the near future for fabrication work with the first expected to be the awarding of the Kincardine Offshore Windfarm Project. We would urge in the strongest terms that this contract take into account its wider responsibility to the Scottish economy and believe that BiFab would be best placed to receive the contract. We recognise that the decision on which companies will be awarded roles in these projects is not within the discretion of the UK Government and that it is a commercial decision. As the Beatrice contract comes to an end, it is clear to us that the only way to secure the future of these yards and the skilled workforce is securing new investors in the business and the guarantee of a new contract. Therefore, we are asking you and the UK Government to do all that you can to encourage contracts to come to BiFab. With Arnish now closed and HR1s being implemented there are fears that Burntisland will close by March an early statement of intent would help secure jobs between the end of the Beatrice contract and the start of a Kincardine contract. Any support that the UK Government can give to support workers and retain jobs at the yards would be strongly welcomed. This entry was posted in Employment, Energy, Fife News, Finance, Infrastructure, Parliament News by admin. Bookmark the permalink.